Your unique message deserves a unique visual style. 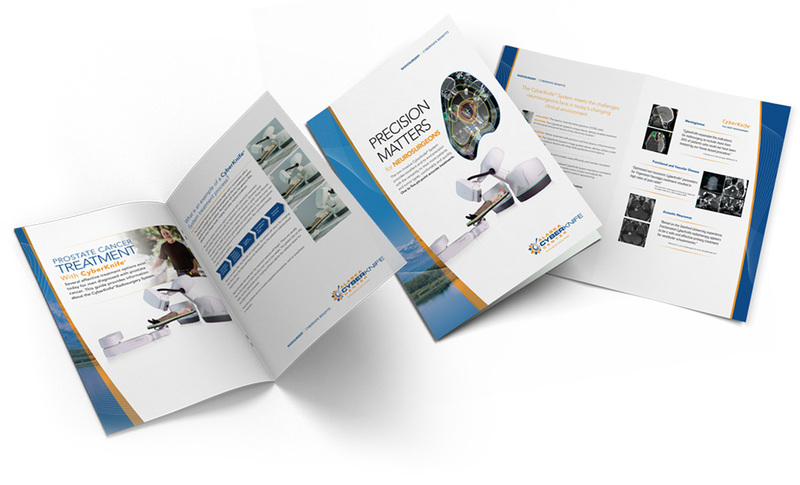 From corporate identity packages and brochures to direct mail and print advertising, printed materials are just about everywhere. 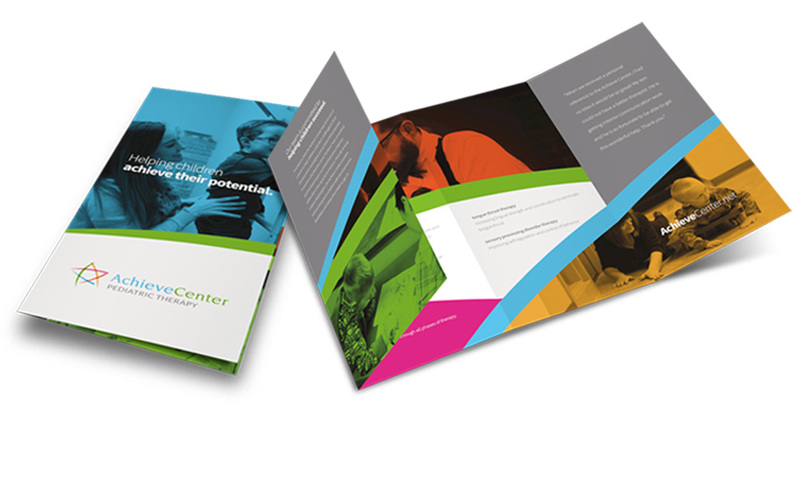 Your organization’s print materials should speak clearly and communicate in a distinctive way. Brand It’s award-winning designers create unique print solutions, always with your organization’s brand in the forefront. Great design starts with a killer creative strategy. By marrying research on your brand with exceptional creative, we capture your core message and give it visual life. We use the power of beautiful design and targeted messaging to help you stand out and communicate effectively in the marketplace. We specialize in brand and logo design, print media in all shapes and sizes, branded merchandise, as well as billboard design, signage and large format projects. It's our goal to make your business messaging a reality with passionate creative thinking and powerful design execution.